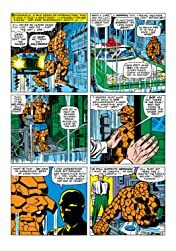 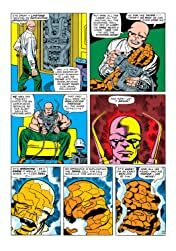 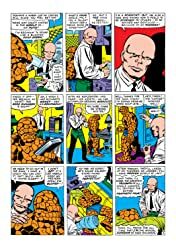 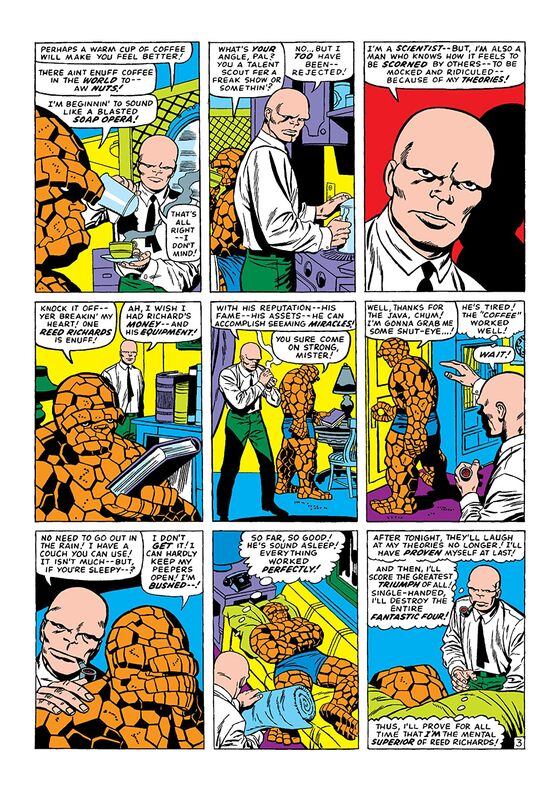 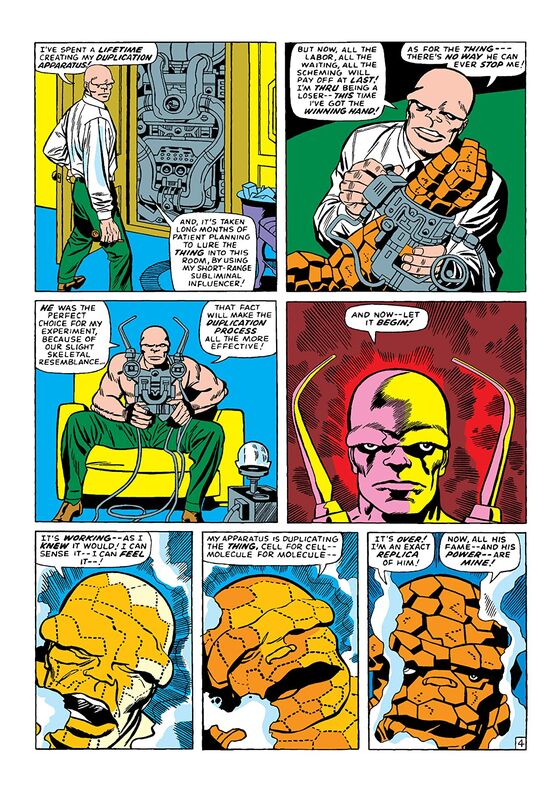 Ben Grimm, transformed back to a human! 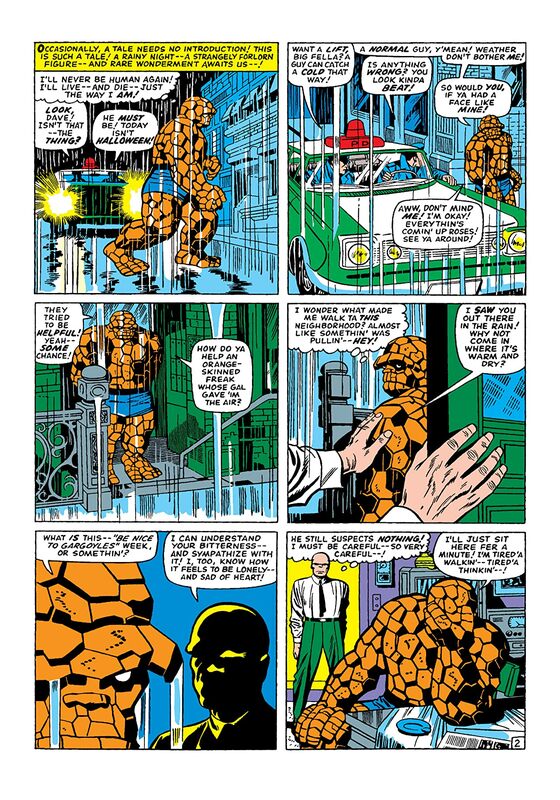 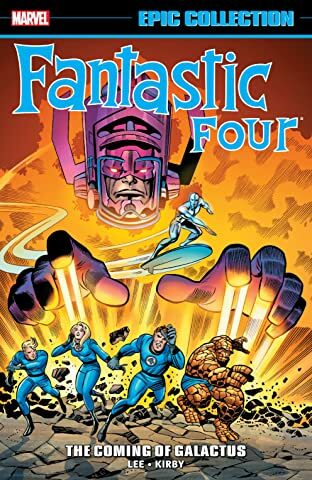 There’s an imposter Thing amidst the Fantastic Four, and Grimm is struggling to alert his teammates! 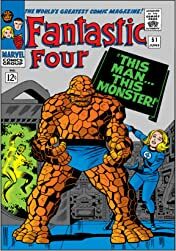 What has caused the Thing to lose his rock-like form? 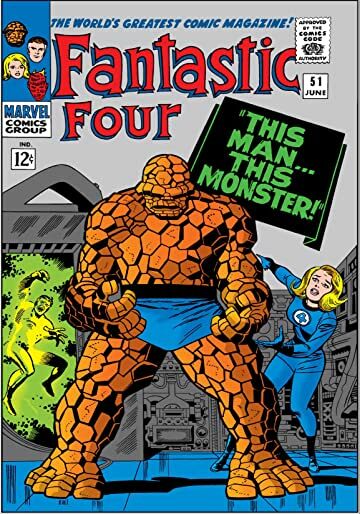 And what does this mean for his future with Alicia Masters? 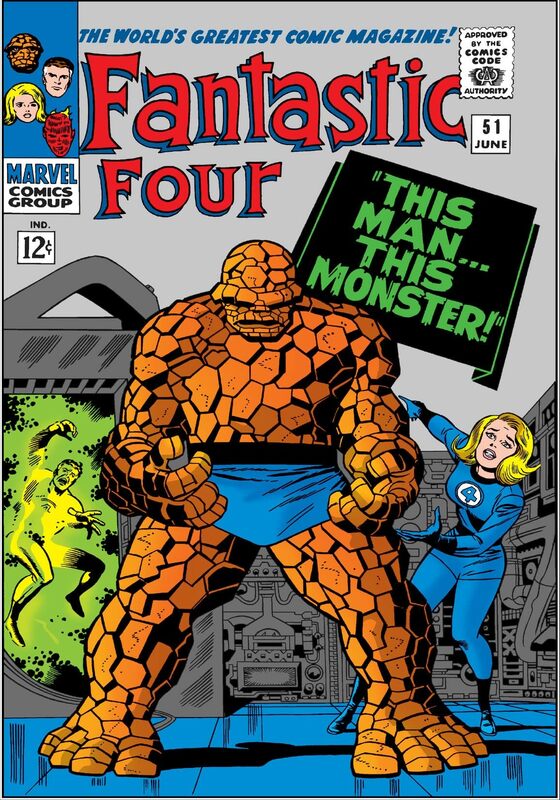 Plus, Reed Richards enters the Negative Zone!